Today I'm bringing back two oldies for you, but they are new to The Lilypad. Enjoy the 50% SOSN discount on these products today only, July 12, 2017. 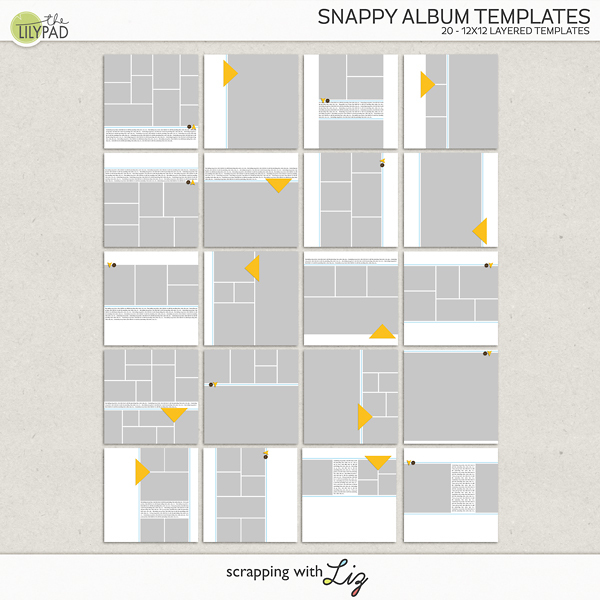 Snappy Album Templates is a 20-page set with simple blocked and gridded designs. They are embellished with simple lines and paper triangles, and just a hit of tiny dimensional elements. This set is a favorite of my creative team. 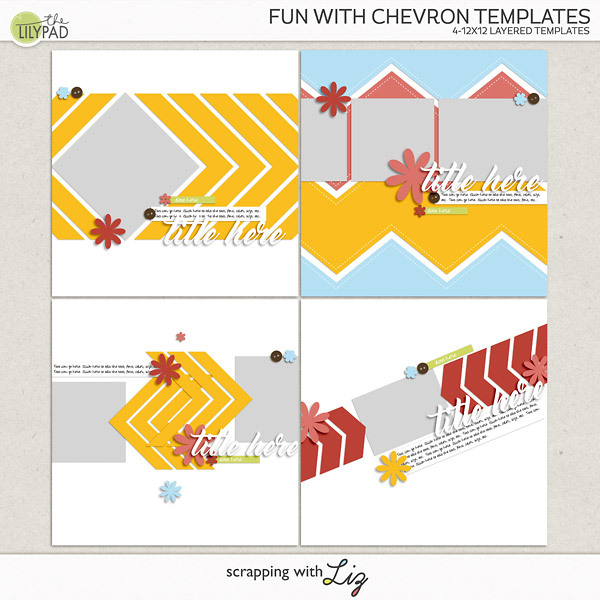 Fun with Chevron Templates are filled with those fun angular geometric shapes. These have been slightly updated from the original set with more journaling strips and more trendy font choices. 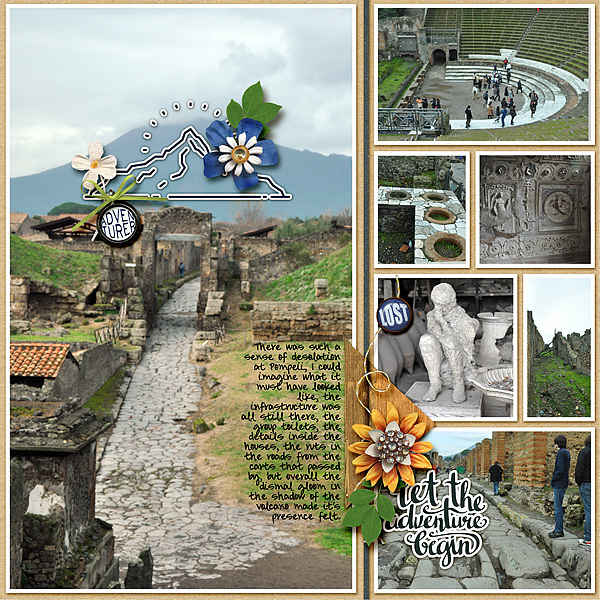 Jenn created lots of beautiful pages with Snappy Album Templates. Here's just one. Check out the rest on the product description page. 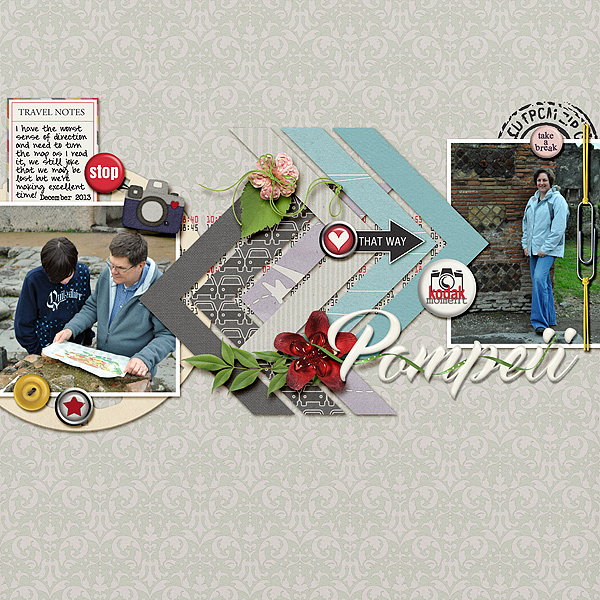 Stefani did some creative things with the Snappy Album Templates. I love how she added journaling and fun elements on the top of the photo. 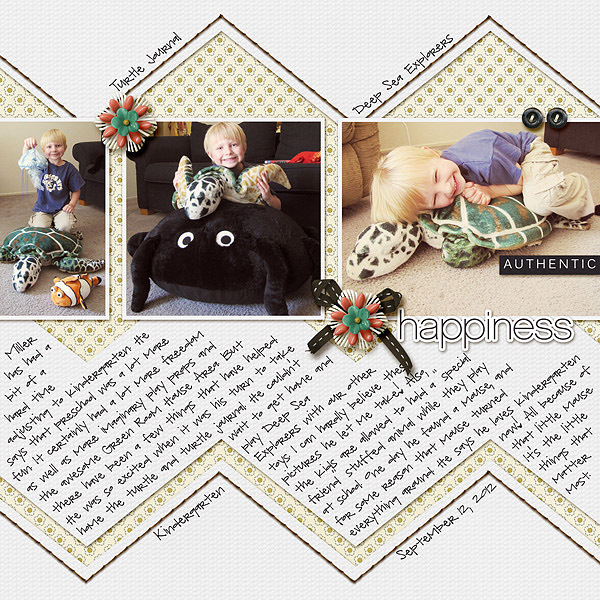 Tiffany created this page a while back with Fun with Chevron Templates. It's still one of my favorites. 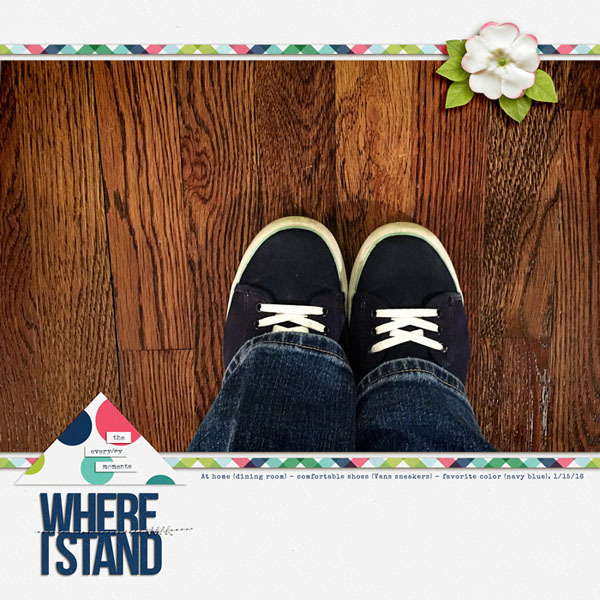 Stefani did a great job using Fun with Chevron Templates. I like all her little added details.